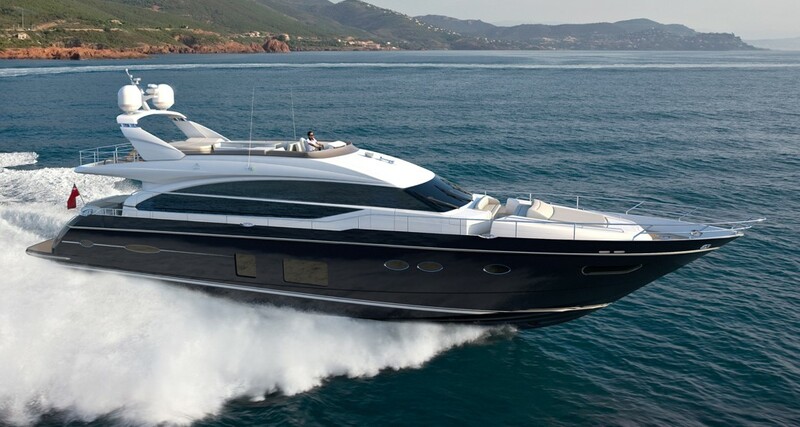 Princess 82 MY, launched 2015 in immaculate condition, only private using. Owner is very keen for offers. * 2 screens at upper helm ( ie 4 screens in all ) in place of standard 3 x 12.1'' screens.